The traditional territories of the Homalco/Xwemalhkwu First Nation include all of Bute Inlet and much of the drainages of the Southgate and Homathko rivers which flow into the head of Bute Inlet. 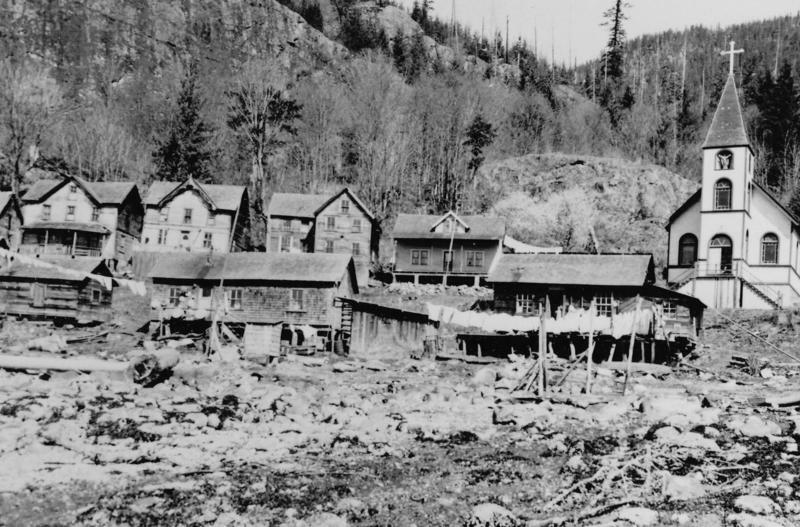 When Europeans first started settling the coast in the mid 1800’s, the main Homalco villages were located at the head of Bute Inlet near the mouth of the Homathko and Southgate Rivers and half way down the inlet in Orford Bay. In the late 1800’s people began settling near the entrance to Bute Inlet: at Mushkin on the southeast shore of Sonora Island; on the south end of Stuart Island; and at Church House, on the mainland opposite Maurelle Island. By the mid 1980’s all of these had been abandoned with the exception of one family living at Church House. Today the primary Homalco reserve and community is near Campbell River, outside traditional Homalco/Xwemalhkwu territory.